Next Post May 16th is National Barbecue Day ! 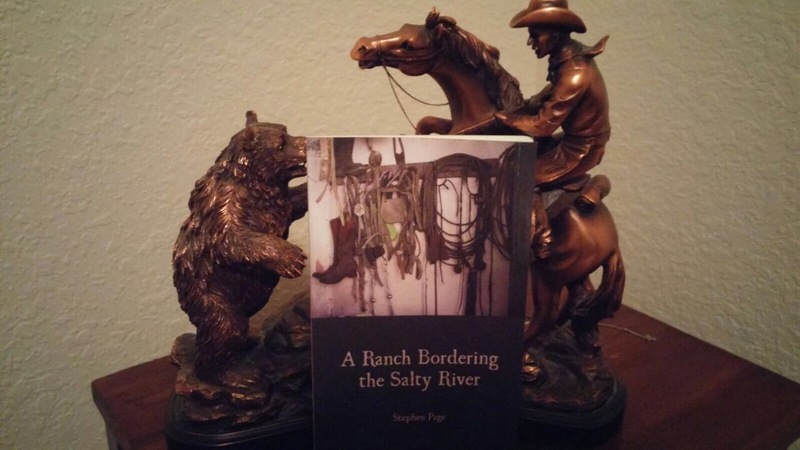 I can recommend Stephen’s book ‘A Ranch Bordering the Salty River’. It came as quite a surprise, being in the form of poetry intertwined into a hauntingly meaningful story of a rancher and life in all its diversity.